Australian Pump Industries has launched a new series of super high head submersible dewatering pumps manufactured by Tsurumi Pump. Blum showcases their kitchen trends at Europe’s only major trade show for the international kitchen furniture. Cemintel Fibre Cement Systems supplied their BareStone pre-finished facade panel and fixing system for a 100% self-sufficient eco house built by Bernard Hockings in Newcastle. SI Retail offers an innovative magnetic security system designed to prevent shoplifting, organised retail crime or theft by dishonest staff in retail environments. Dalsouple rubber tiles were supplied by iRubber Pty Ltd to the Princess Margaret Children's Hospital in Perth for installation on some joinery in a waiting room. 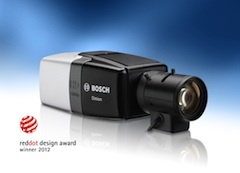 The Dinion HD 1080p Day/Night surveillance camera from Bosch Security Systems has received the red dot award for its product design. 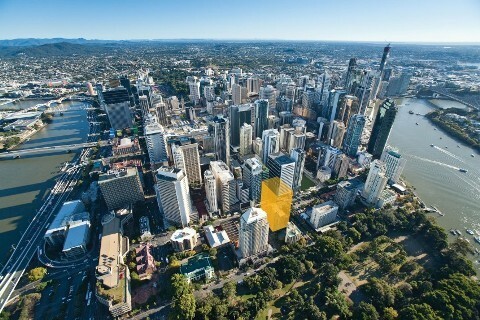 A new $180 million office tower by Donovan Hill and BVN Architecture in Brisbane has been given development approval in Brisbane. 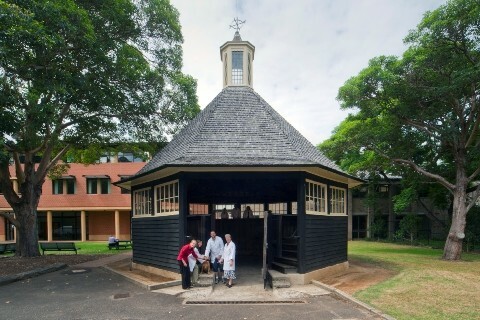 A small octagonal timber building originally used by veterinary science lecturers when demonstrating to students on cows and horses has won a major heritage award from the National Trust of Australia. 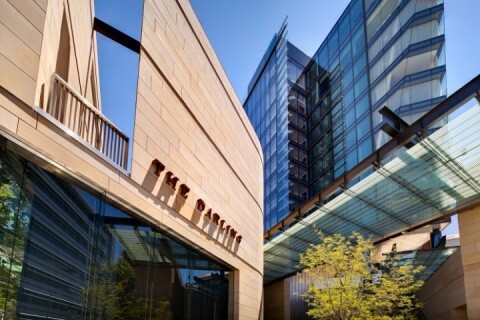 Sydney's new 5 Star hotel The Darling, designed by Cox Richardson Architects has won the Best New Hotel Construction and Design 2012 at the Asia-Pacific International Hotel Awards in Kuala Lumpur. 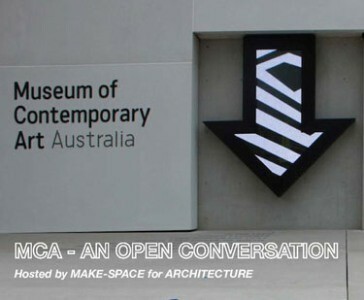 The architect for the recently completed Museum of Contemporary Art (MCA) in Sydney, Sam Marshal will respond to some of the projects toughest critics in Sydney later this week, the panel to include architect Philip Cox and writer Elizabeth Farrelly. 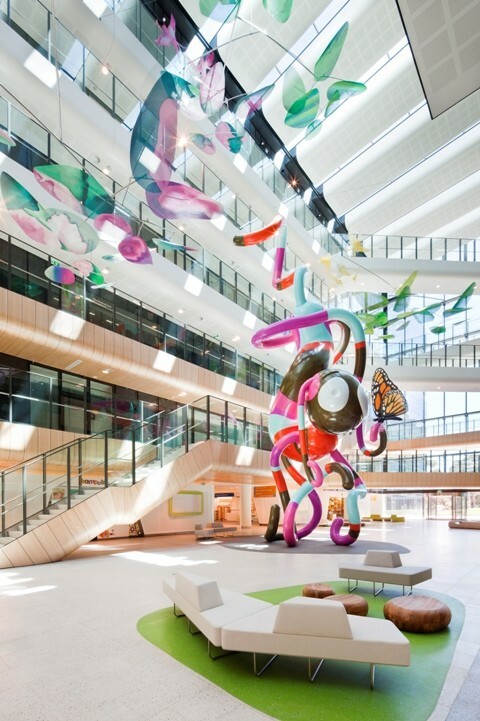 Billard Leece Partnership and Bates Smart's work at The Royal Children’s Hospital (RCH) in Melbourne has been awarded the most prestigious prize in the Australian Interior Design Awards.